The agency is taking precautionary measures to ensure that patients are not exposed to the medications after it was found that they were possibly contaminated with the carcinogen N‑nitrosodiethylamine (NDEA). The products originate from Accord Healthcare, formerly known as Actavis. 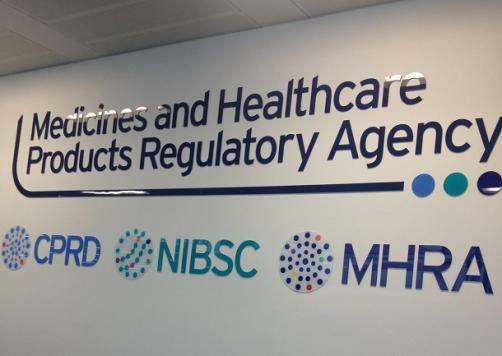 The MHRA said it was working closely with EU member states, the European Mecicines Agency (EMA) and the European Directorate for the Quality of Medicines (EDQM) to thoroughly investigate the issue and determine what further action may be necessary. Last year, the agency issued two recalls for medicines containing valsartan; first in July after the impurity N-nitrosodimethylamine (NDMA) was detected in the manufacturing process at a Chinese facility, and again in November, concerning drugs from Mylan and Teva.